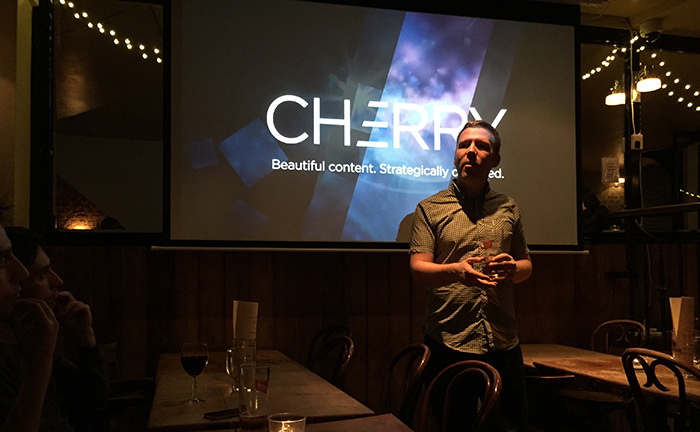 I’m thrilled to have been given the opportunity to speak at VCN LapJam, a brand new meetup organised by the agency Cherry. 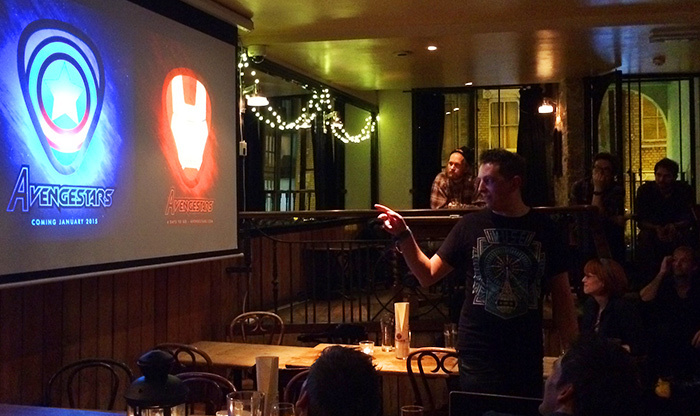 The meetup allows creatives to share their work and network with others. 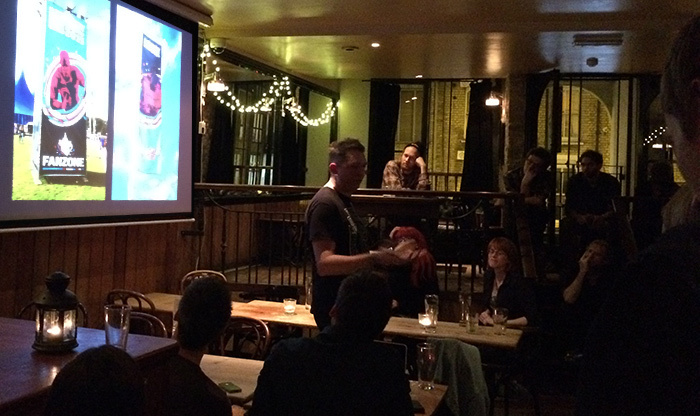 I’d been looking for an event like this for quite a while as many meetups usually focus purely on networking, It was great to be able to share some of my stories, especially how creating personal work can lead to attracting clients. Looking forward to the next event and if you are a designer or creative interested in sharing your work you should definitely check it out!